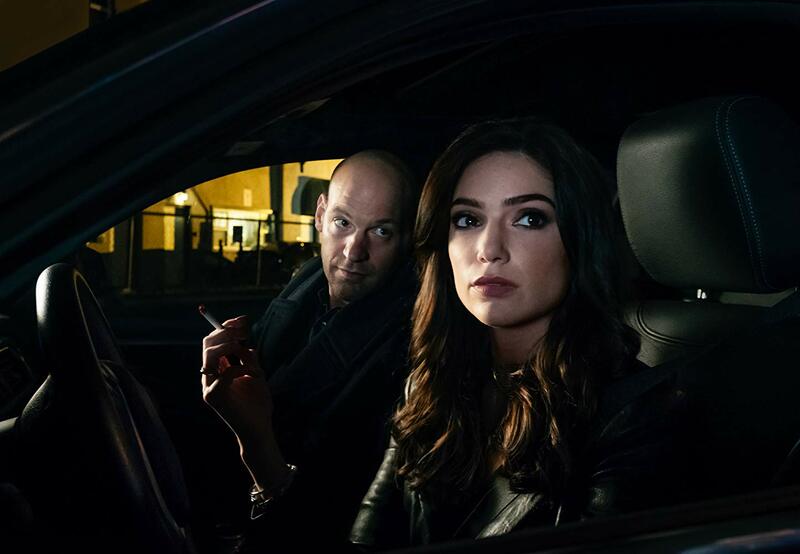 Amazon Prime Video has released the first photos and an episode line-up for the anticipated new series The Romanoffs. Check them out below! Created, written, directed and executive produced by nine-time Emmy award winner Matthew Weiner (Mad Men), The Romanoffs is a one-hour contemporary anthology series that focuses on people around the world that truly believe that they are descendants from the infamous Russian royal family. The Romanoffs was shot in various exotic locations around the world that include Europe, the Americas, and the Far East; all the while using local production and creative talent. Every episode will feature a new location along with a brand new cast. The Romanoffs will be executive produced by Semi Chellas, who also serves as a writer on the series, and Kriss Turner Towner, Blake McCormick, and Kathy Ciric. The series will debut on October 12 at Amazon Prime. 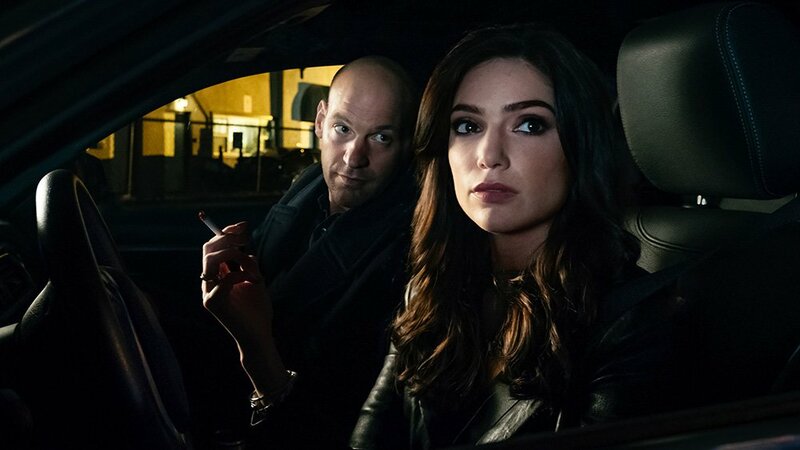 The post First Photos and Episode Lineup for Matthew Weiner’s The Romanoffs appeared first on ComingSoon.net.